Established in 1893, Western New Mexico University has a rich history and numerous registered historic buildings. The 83-acre main campus is located in Silver City, New Mexico. The downtown features a range of art galleries, coffee shops and restaurants. The nearest larger city is El Paso, roughly two-and-a-half hours to the southeast. Albuquerque and Phoenix are each over a four-hour drive. Outdoor lovers will love WNMU's location. The town is surrounded by Gila National Forest, a 3.3 million acre area with plenty of opportunities for hiking, biking, fishing, and camping. 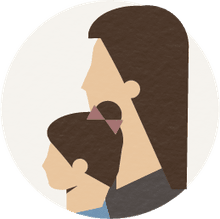 Western New Mexico University has a diverse student body--half of students are Hispanic, and the school has an official designation as an Hispanic Serving Institution. Students can choose from over 70 fields of study including some online options. Business and social science fields are among the most popular. Academics are supported by a 14 to 1 student / faculty ratio and an average class size of 18. The university gets high marks for its value, and a student's tuition rate is guaranteed for four years. Student life is active, and WNMU has intramural sports and a long list of student clubs and organizations including a Craft Club, Improv Troupe, and WNMU Roller Derby. On the intercollegiate athletic front, the WNMU Mustangs compete in the NCAA Division II Lone Star Conference with sports like men’s and women’s golf, cross country, and tennis. The university fields five men's and six women's varsity sports. 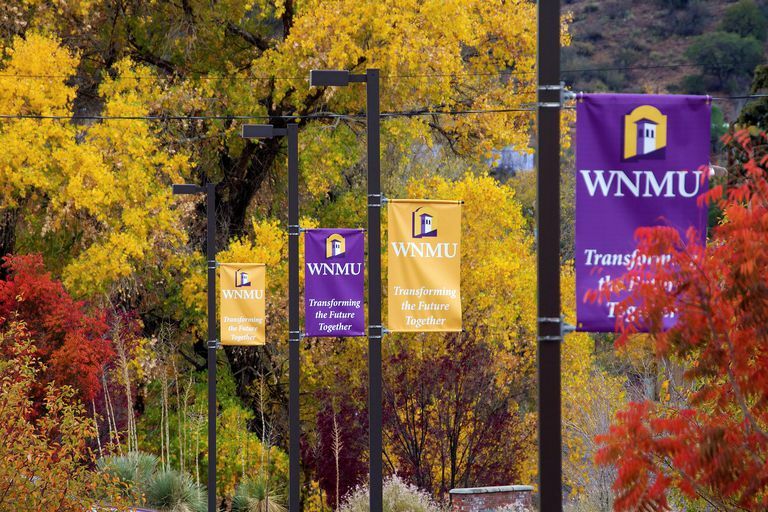 "WNMU engages and empowers learners in a multicultural, inclusive, creative, and caring community of teaching, scholarship/research, and service."